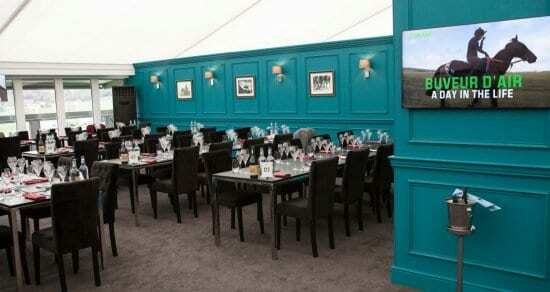 We are proud to have been working with The Jockey Club and the Cheltenham Festival for over 35 years. 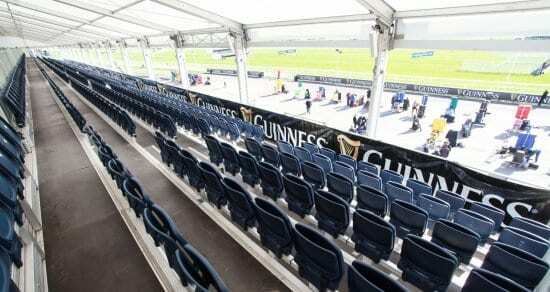 The iconic event sees 250,000 attendees, over 4 days, and has been running since 1860. 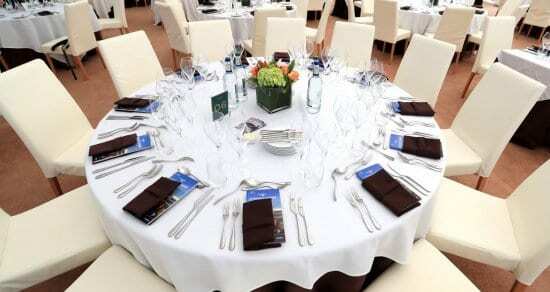 A key feature of the event is the hospitality facilities and offering, giving guests a premium experience is integral to the event’s success. 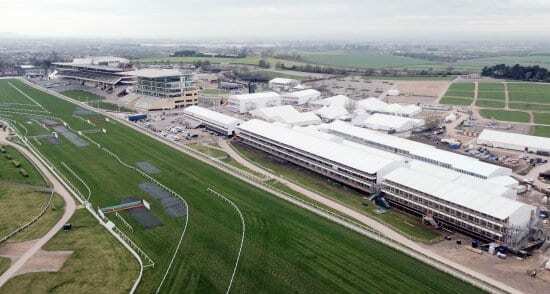 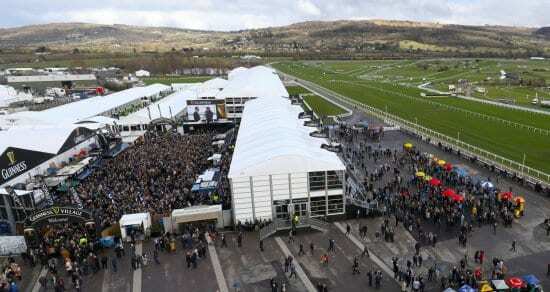 We are proud to be able to provide the Cheltenham Festival with a truly integrated solution for their hospitality needs, delivering each element of the premium hospitality facilities to the Arena Standard every year.